* This product consists of a job ad plus an alert that is sent to jobseekers. Miracle Workers.com is part of CareerBuilder – of which the online career site, CareerBuilder.com, attracts 23 million unique visitors in the United States. 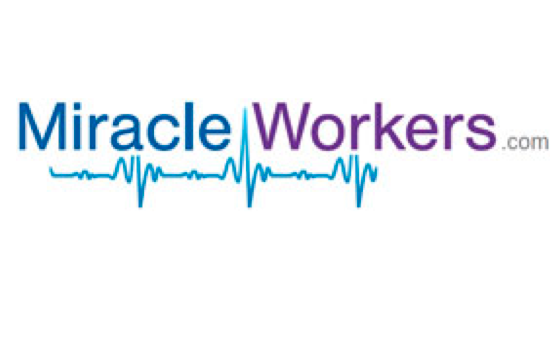 Miracle Workers connects employers and jobseekers in the healthcare sector. The site publishes vacancies in nursing, dentistry, pharmacy, counselling and social work.